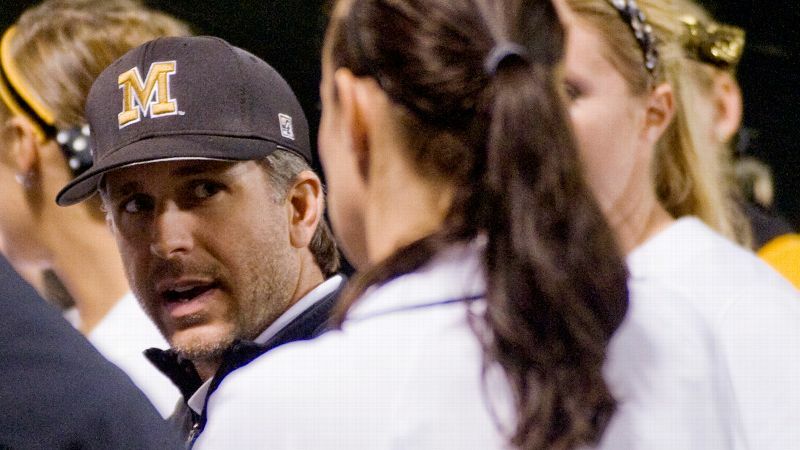 Missouri softball head coach Ehren Earleywine has apologized for his email to Missouri State head coach Holly Hesse in response to her reasons for declining a 2016 game between the two programs. It does not appear that Missouri and Missouri State will continue playing each other in softball. At least, not for the foreseeable future. The embedded email exchanges below were the result of an open records request made of the University of Missouri and were passed along to espnW. The documents show exchanges between Lisa Simmons, Missouri's director of operations, and longtime Missouri State head coach Holly Hesse. The two women appear to be attempting to schedule a 2016 game between the two programs. The communication begins in March, about a month before the 2015 game between the two teams. On April 23, Missouri won that meeting 6-0. The day after the game, Simmons inquires about the possibility of confirming a 2016 date. Two weeks later, Hesse, who has coached the Bears for 27 seasons, declines a future game between the schools and lists three reasons why. Missouri head coach Ehren Earleywine responds a week later, copying the entire Missouri State staff on his note. Immediately after Missouri fulfilled the records request, Chad Moller, a media relations official for the school's athletic department, passed along the following comment on behalf of Earleywine: "I am sincerely sorry for the unprofessional comments I made. I understand that is not the right way to represent the University of Missouri, and serving as a role model and a positive example for our students is very important. I apologize to Coach Hesse, the Missouri State softball program and our fans for the way I reacted and know this was not the proper way to handle the situation." Moller said the Missouri administration wasn't aware of the exchange until the open records request. Missouri athletic director Mack Rhoades has since called Missouri State AD Kyle Moats; neither AD had been aware of the exchange. In addition, upon finding out about the fulfilled records request, Earleywine attempted to call Hesse, but had not yet connected with her. Missouri State also offered a comment on behalf of Hesse: "I regret that an email exchange in which I was involved has created negative attention for our University and our program. 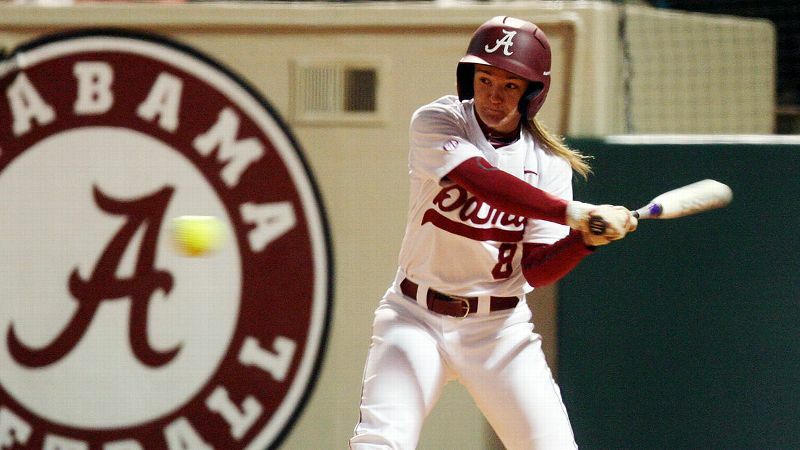 As a mentor and leader of young women, I understand how my comments were interpreted as disrespectful, and I am a strong advocate of respecting one's opponents and the sport of softball at all levels. I accept coach Earleywine's apology for his part of the exchange, and I hope that we can move past this incident as professionals and colleagues." Perhaps these types of heated exchanges are commonplace -- especially between in-state rivals.